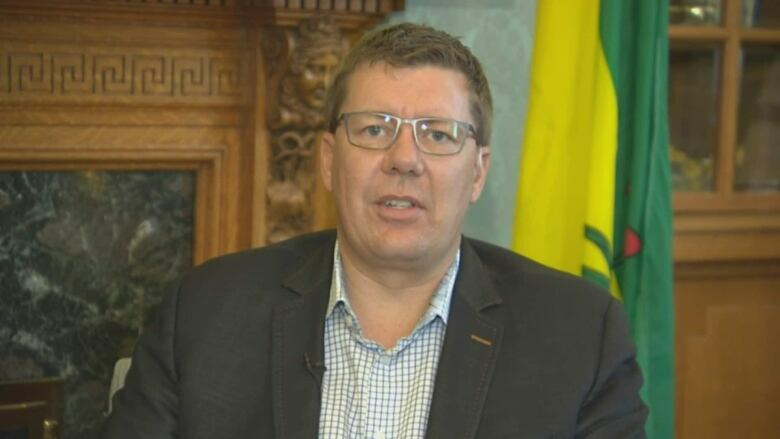 Saskatchewan Premier Scott Moe on why he is pressuring the federal government to enact proposed changes that would make it easier for canola farmers affected by Canada's trade dispute with China to get cash advances. 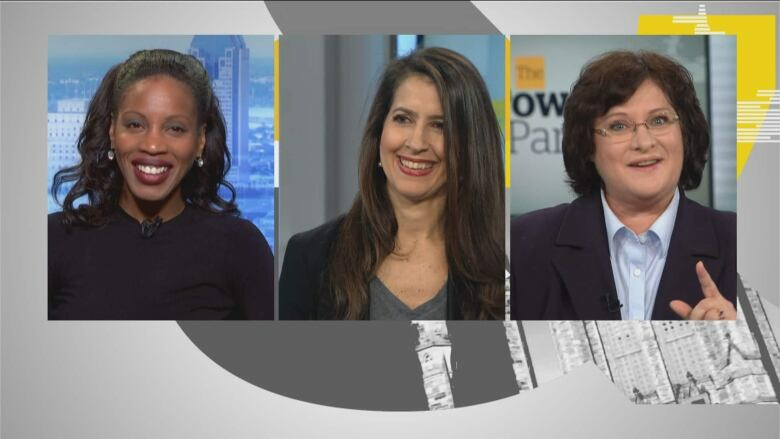 Yolande James, Rachel Curran and Françoise Boivin discuss the CRA writing off more than $133 million in taxes owed by one taxpayer. 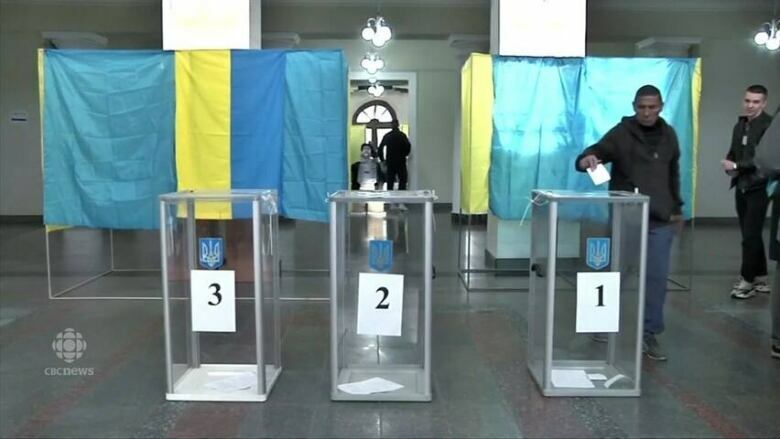 Former foreign affairs minister Lloyd Axworthy, who led a contingent of Canadian volunteers that monitored Ukraine's presidential elections, breaks down how comedian Volodymyr Zelenskiy was elected to Ukraine's highest office. University of P.E.I. 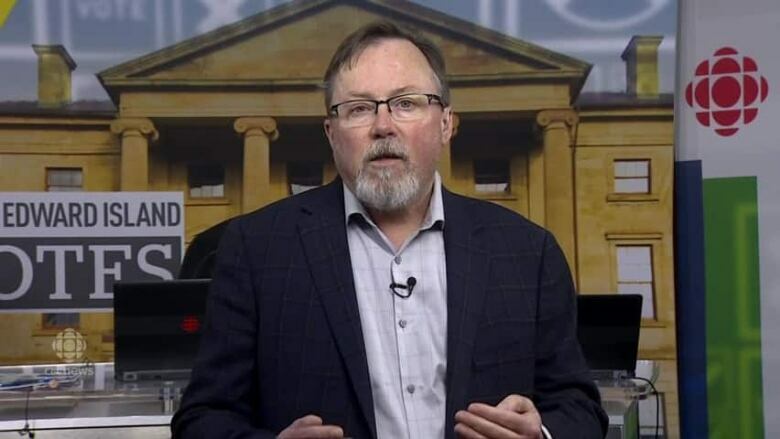 Professor Don Desserud says any outcome is possible in Prince Edward Island's provincial election. Voters in Prince Edward Island will cast their ballots tomorrow with the latest polls suggesting the Green Party is leading a tight, three-way race. Will it be enough to allow them to form their first government? Plus: The latest on flooding in Quebec, Ontario and New Brunswick. Get daily access to the movers and shakers. Get an insider's view from the country's most influential figures. 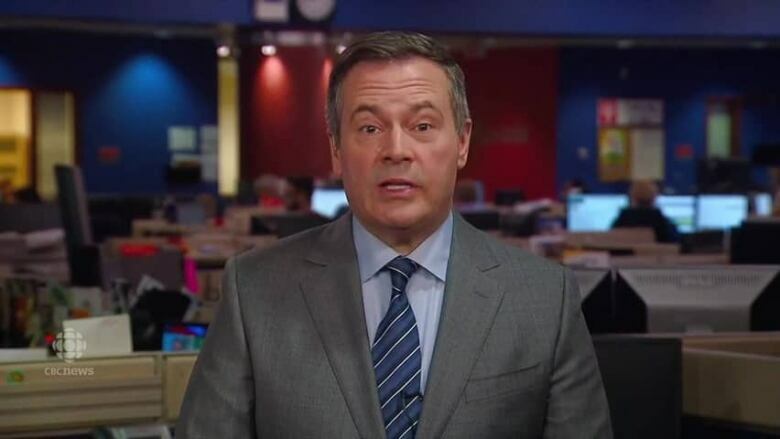 Incoming Alberta Premier Jason Kenney reacts to the federal government pushing a decision on the Trans Mountain pipeline until June. 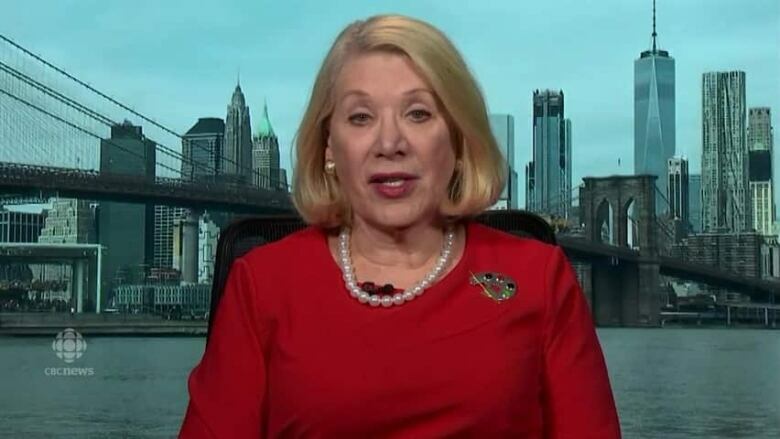 Former Watergate prosecutor Jill Wine-Banks breaks down the Mueller report. 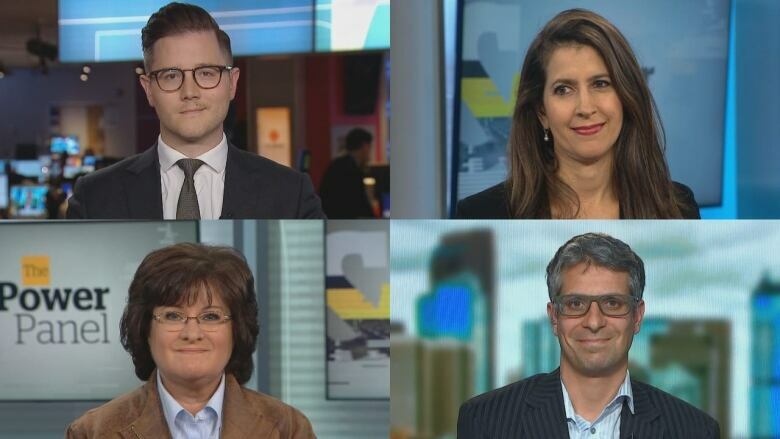 Dan Moulton, Rachel Curran, Françoise Boivin and Jason Markusoff discuss the federal government pushing a decision on the Trans Mountain pipeline until June 18. Special counsel Robert Mueller's investigation did not find that Donald Trump or members of his campaign worked with Russia during the 2016 presidential election, but the report appeared to paint a picture of a president taking steps to control the investigation and not fully co-operating with the probe. Plus: Incoming Alberta premier Jason Kenney on what to expect from his government. Kathleen Monk, Tim Powers, Amanda Alvaro and Jen Gerson weigh in on Jason Kenney's big win in the Alberta election. The United Conservative Party won a majority government in Alberta. 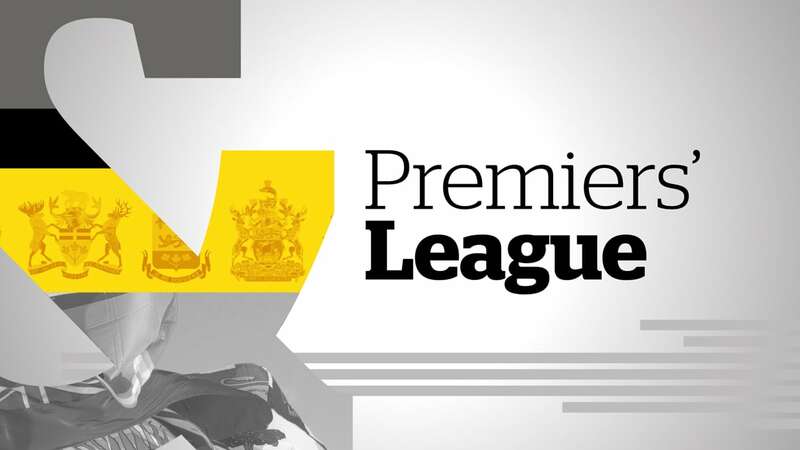 P&P talks to political strategists, Quebec Christopher Skeete, CBC Polls Analyst Eric Grenier, Canadian Association of Petroleum Producers CEO Tim McMillan and Minister of Natural Resources Amarjeet Sohi. 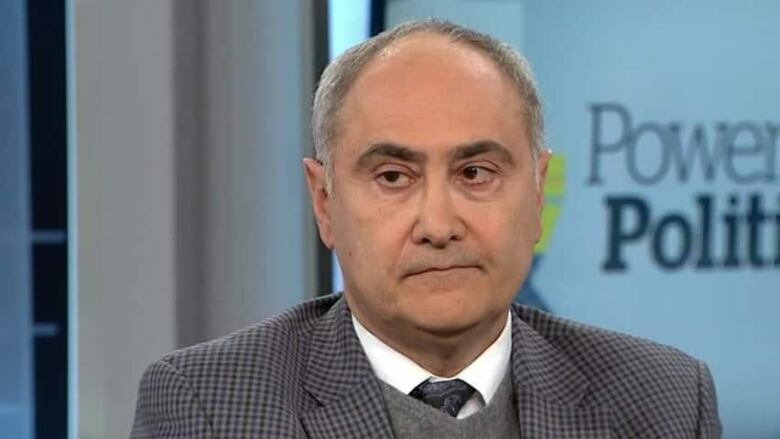 Alberta Liberal MP Randy Boissonnault, Alberta Conservative MP Deepak Obhrai, and the NDP's energy critic Peter Julian discuss what impact Alberta's election will have at the federal level. 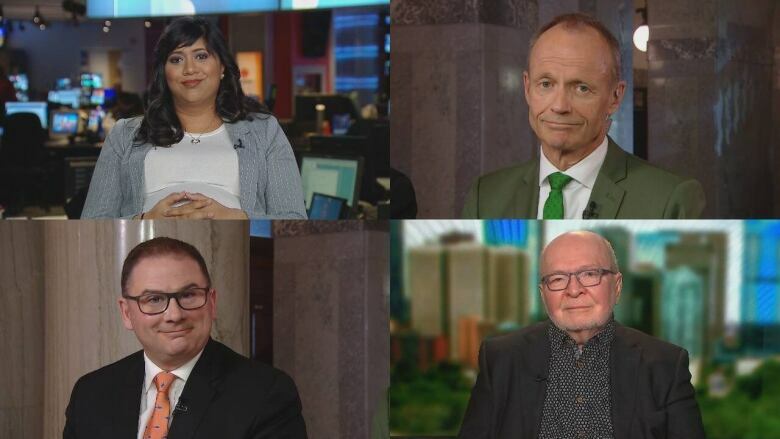 Supriya Dwivedi, Stockwell Day, Brad Lavigne and Don Braid discuss the Alberta election campaign. 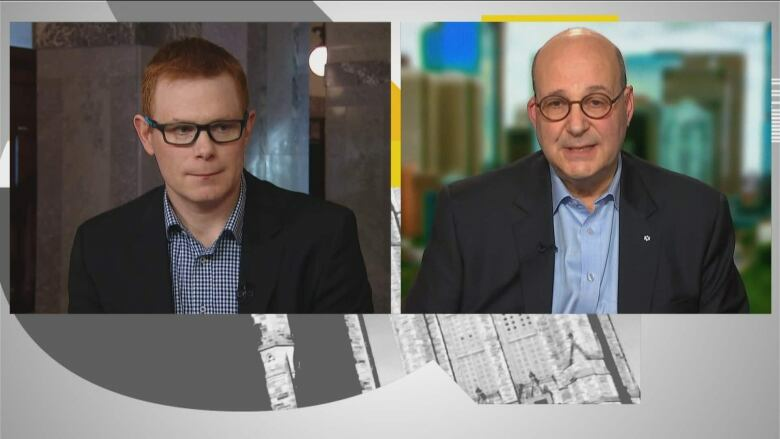 University of Alberta professor Andrew Leach and President's Fellow of the School of Public Policy at the University of Calgary Jack Mintz give their recommendations for the government of Alberta. Albertans head to the polls to decide whether to give Rachel Notley and the NDP government a second mandate, or choose Jason Kenney and the United Conservative Party to lead the province for the next four years. 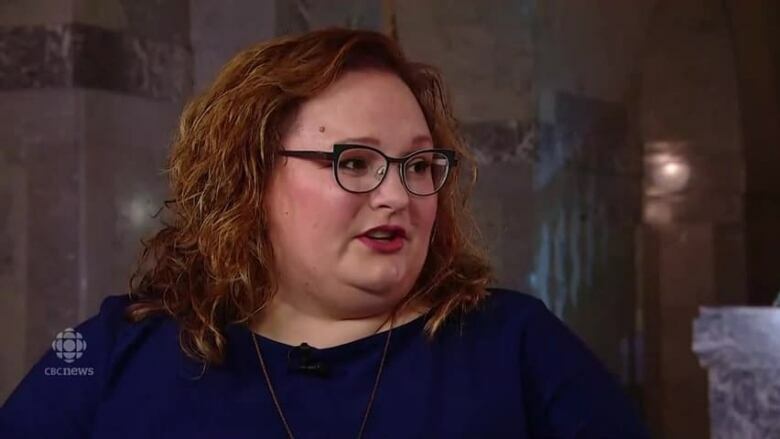 NDP candidate for Edmonton-Glenora Sarah Hoffman, who also served as deputy premier to Rachel Notley, says her government has worked to build support amongst Canadians for the Trans Mountain pipeline. 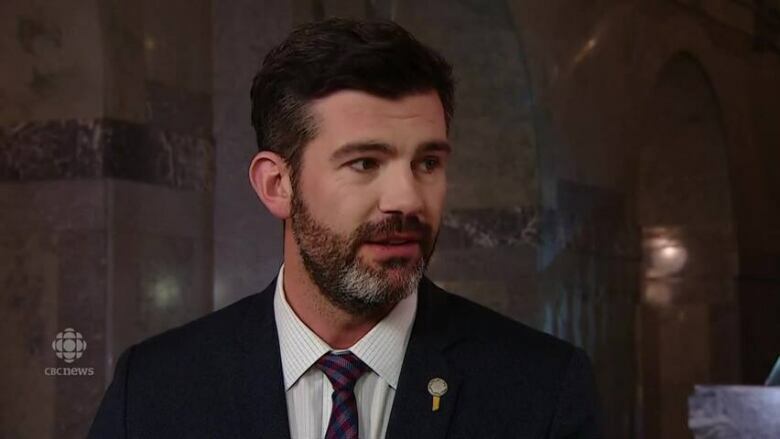 Edmonton Mayor Don Iveson weighs in on the Alberta election. 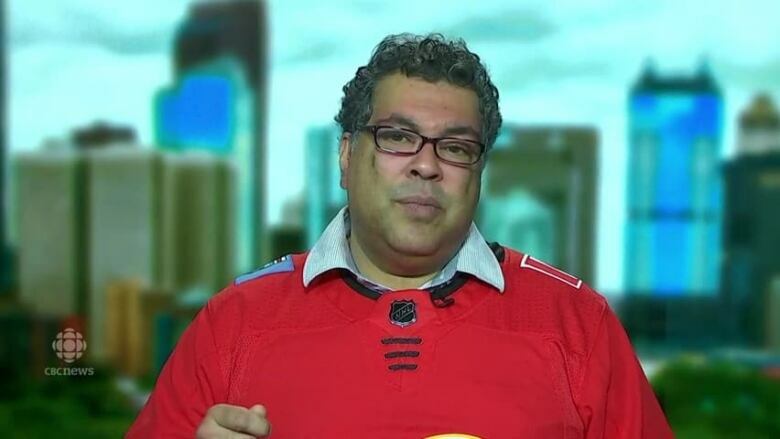 Calgary Mayor Naheed Nenshi explains why he thinks none of the Alberta provincial parties have offered a solid plan for economic growth in Calgary. Where do the parties stand one day out from the Alberta election? What issues were addressed during the campaign? Power & Politics breaks down these questions and more. Ontario Minister of Colleges and Universities Merrilee Fullerton on changes to funding for post-secondary institutions. Canadian Council for Refugees Executive Director Janet Dench on cuts to Legal Aid Ontario. 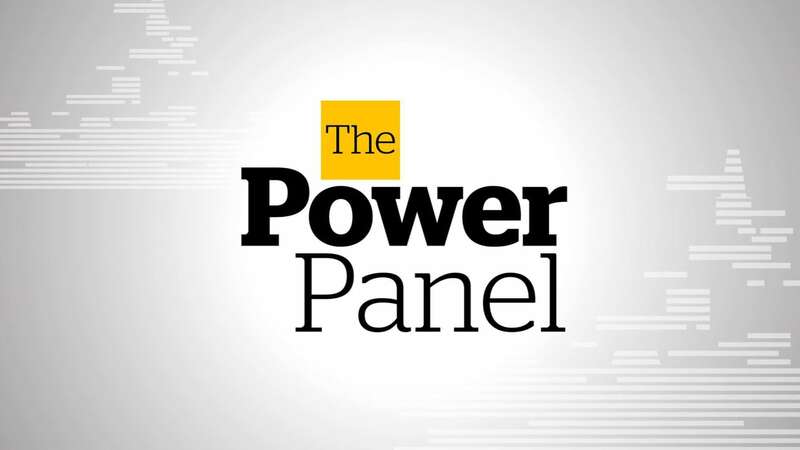 Plus, the Power Panel weighs in. 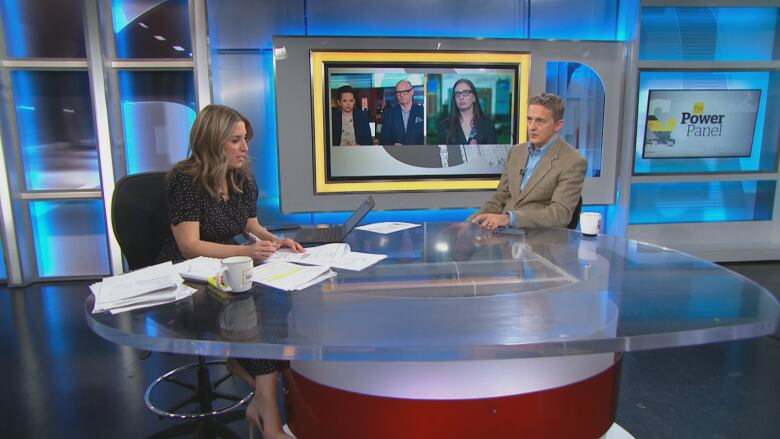 Marcella Munro, Tim Murphy, Melissa Lantsman and Evan Dyer weigh in on the federal government's proposed change to refugee law that would prevent some people from making asylum claims in Canada. Minister of Border Security Bill Blair responds to criticism of his government over proposed changes to Canadian refugee law. 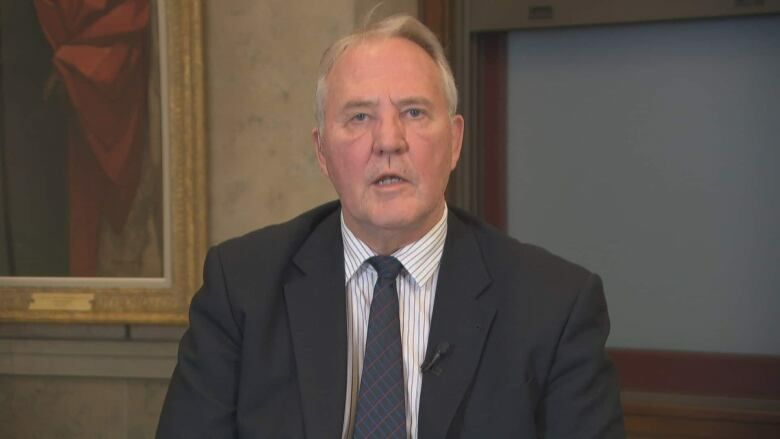 Minister of Organized Crime Reduction Bill Blair discusses the findings of a federal report on government consultations with Canadians on hand guns and assault-style firearms. Ontario P.C. government tables its first budget; P&P talks to NDP Leader Andrea Horwath and Treasury Board President Peter Bethlenfalvy. 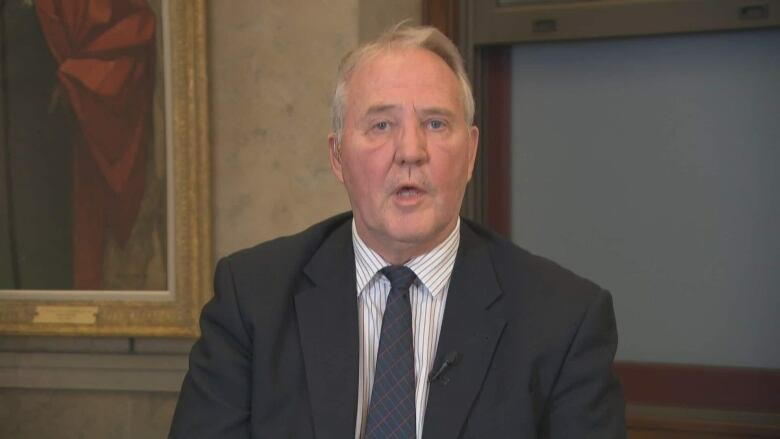 Plus, Minister of Border Security and Organized Crime Reduction Bill Blair discusses planned changes to refugee law, the Safe Third Country Agreement and gun control. 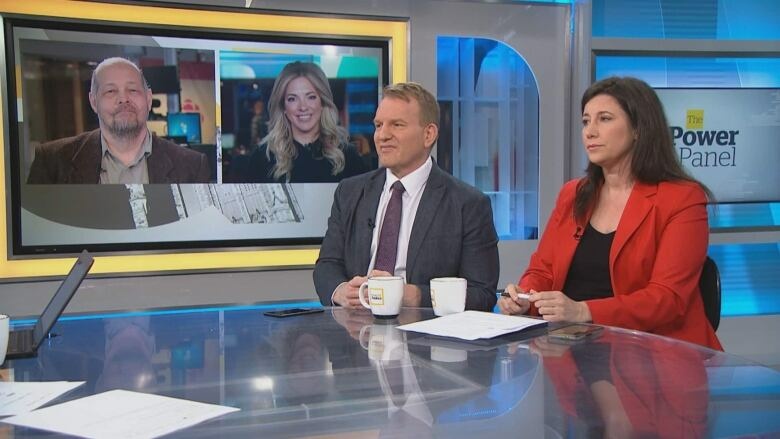 Bruce Spence, Amanda Alvaro, Tim Powers and Kathleen Monk debate the government's planned changes to refugee law that will prevent some asylum seekers from making refugee claims in Canada. 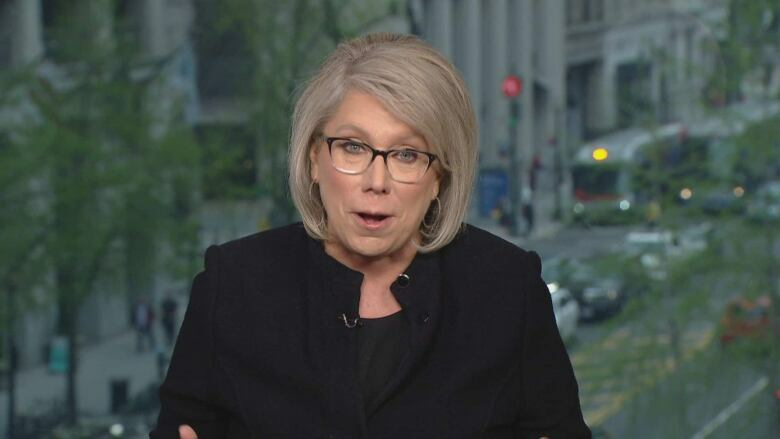 Former U.S. diplomat to Canada Maryscott Greenwood joined Power & Politics Wednesday to discuss the fate of the NAFTA 2.0 in Congress. Our experienced and politically savvy panelists help us navigate the day’s top stories. A unique perspective on the big political issues, from those who’ve made the tough calls as leaders of their respective provinces. 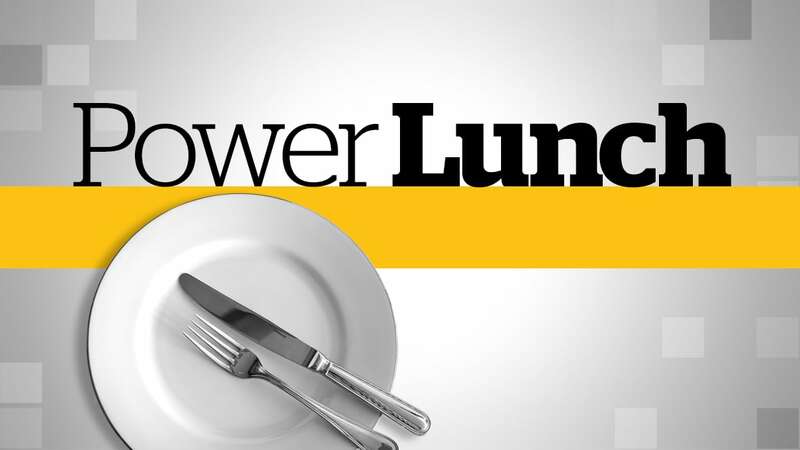 Host Vassy Kapelos has candid conversations with Canada's biggest power players over lunch.